Office Hours Monday through Friday 8:30 a.m. to 4:30 p.m. 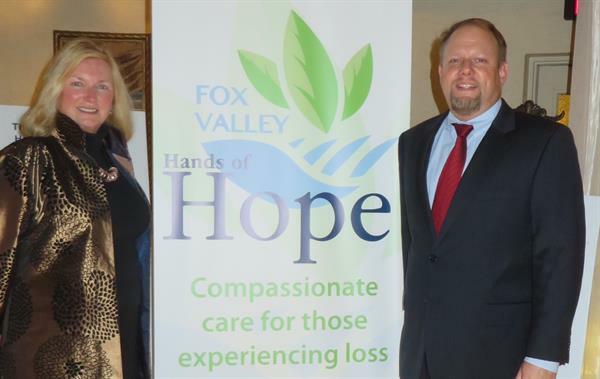 The mission of Fox Valley Hands of Hope is to enhance the quality of life and to provide hope for those experiencing grief or life-threating illness. Our professional staff and trained volunteers are community-funded, allowing us to provide the best in compassionate care, free of charge. Our programs are designed to provide support for adults, children, and families, regardless of age, income level, race, or religious beliefs.